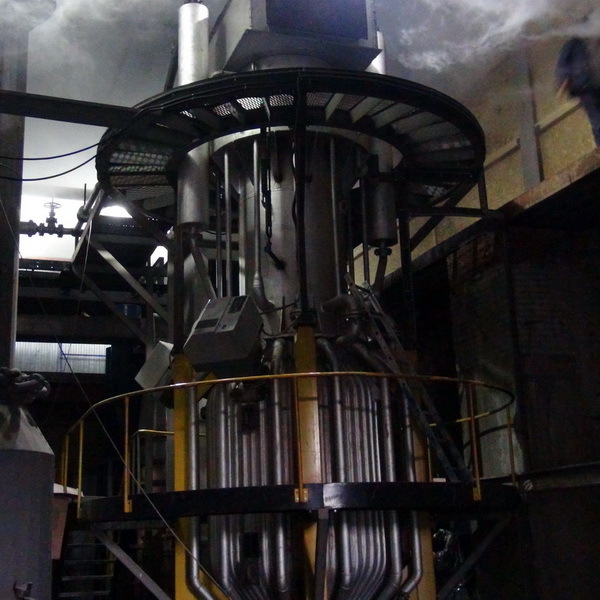 The next tests of steam copper К-6-3,0-350КТ in the forced mode are conducted. Turbine Tesla simultaneously was tested. The steam and gas generator is given out 13,5 t/h by pair at temperature 360С and pressure 25 атм. The film about carrying out of tests which it is possible to look in Videomaterials. On tests there were visitors from Germany, Switzerland and Philippines.